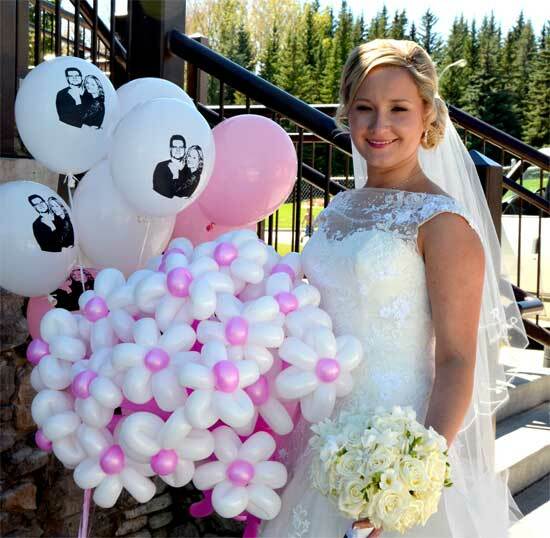 If you are wondering about what entertainment you can arrange for your guests on your big day and think that all other forms have become routine and boring, consider balloon twisting. Balloons have been almost an essential component of any party, whether it’s a wedding or a birthday. They may be kept floating in air or tied to ceilings or pillars to create a festive atmosphere. But balloon twisting is something different. Balloon twisters twist the balloons to give them various shapes, usually of animals (so it’s a great entertainment for children), but of other things too and it’s amazing to watch them performing. Watch some such wonderful balloon art on the website of a children’s entertainer in Farnborough, and you will be enchanted with the great variety of shapes the twister can give to a simple balloon and turn it into a train or a doll or a tree as if by magic! And this is not just amusing for children; your adult guests too will be captivated by the show. Your guests may ask for the most difficult shapes they can think of to the balloon twister and they will make them for your guests. In olden days, the twisters used their lungs to inflate the balloons. However, these days some of them use air pumps particularly if there are several balloons to inflate. 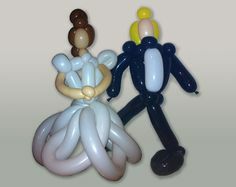 As balloon modeling is not less than an art, it is now called balloon sculpting. Balloon modeling is of two types – single balloon modeling and multiple balloon modeling. Single Balloon Modeling – Single balloon twisters use only one balloon to make shapes of usually animals, like horses, cats, dogs, giraffes etc. Single balloon twisting may be tricky because there is always a risk of bursting of the balloon resulting into destruction of the entire design. It also may not appeal all the people except children because of the small shape of the end product and limited designs. 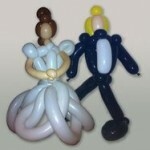 Multiple Balloon Modeling – Multiple balloon modeling is what amazes the audience about balloon twisting. In the course of time, bigger models have become popular created with more and more balloons. Now there are innovations in these designs to such an extent that some designs are even of the size more than that of an adult person. 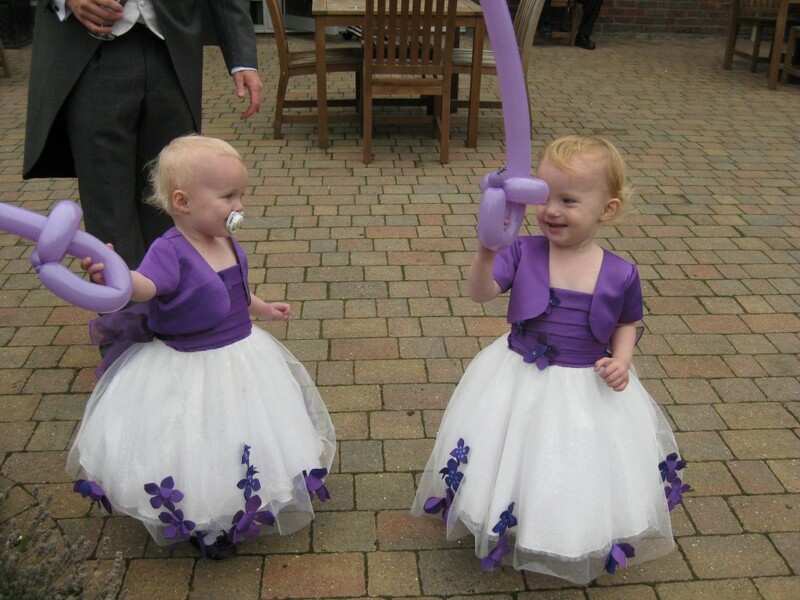 Multiple balloon twisting can be done using two to any number of balloons as required by the design. Some balloon sculptors use a solid hard base for their balloon sculpture as a skeleton. 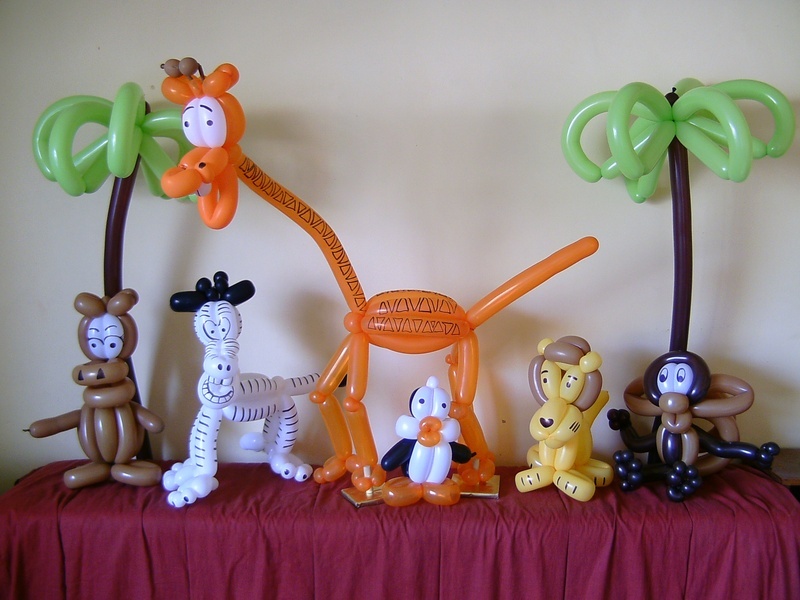 Usually single balloon modeling is done as an entertaining performance before an audience in a party, and multiple balloon modeling is generally done to create showpieces. Though these two sorts of balloon modeling seem quite similar to each other, very different sets of skills are needed to achieve each one successfully. Some professionals even make a unique sort of set of equipment of their very own to offer an edge to their creations that make them stand out from other twisters. 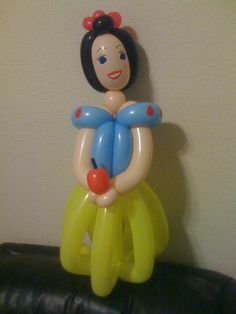 By hiring a balloon sculptor for your big day, you will be presenting a unique entertainment to your guests with a touch of amazement and awe. What’s more, your guests, especially the little ones will get fun keepsakes – some unique wedding favors!